Explore your career opportunities at PADNOS. 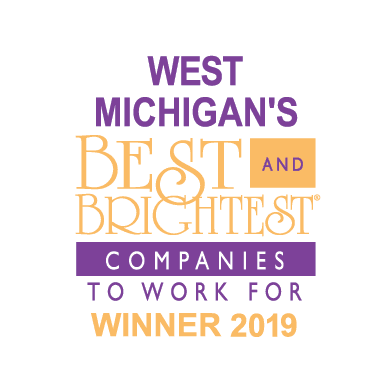 If you’re highly motivated, with a strong work ethic and an enthusiastic, collaborative spirit, you might be exactly who we’re looking for to help our company succeed. A PADNOS job could be the career opportunity of your lifetime. PADNOS offers opportunities at every level for smart, hardworking individuals ready to start a lifelong career. While each PADNOS position has special skill requirements, we’re always seeking customer-focused candidates who approach problem solving creatively, are committed to continuous improvement, and enjoy working collaboratively in a team environment. PADNOS is an equal opportunity employer and in keeping with our values, employment is subject to full background and reference checks, physical examination, and drug testing. There are significant advantages to working with PADNOS. At PADNOS, we care about the well-being of our team members. Our excellent benefits package gives team members the flexibility to identify and achieve physical as well as financial goals. At PADNOS, you may be eligible for: health, dental, vision and supplemental life insurance; flexible spending account; profit sharing; 401(k); education assistance; scholarship program for dependent children; first-time homeowner program; holiday and vacation pay; and more.